After so much emailing since ages among us (ex-marcom), finally the day has come. 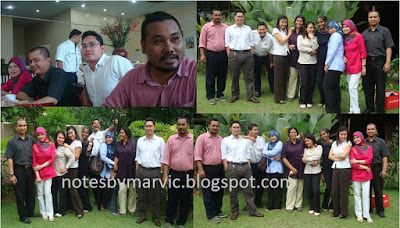 We had organized a small gathering for our dear ex-colleague or also known as Kak Ani who left BERNAS last January. 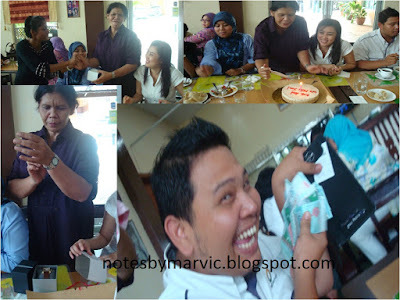 She has been with Lembaga Padi Negara (LPN) before joining BERNAS in 1997 until January 2010. She is just like a mother to us (for the whole team). 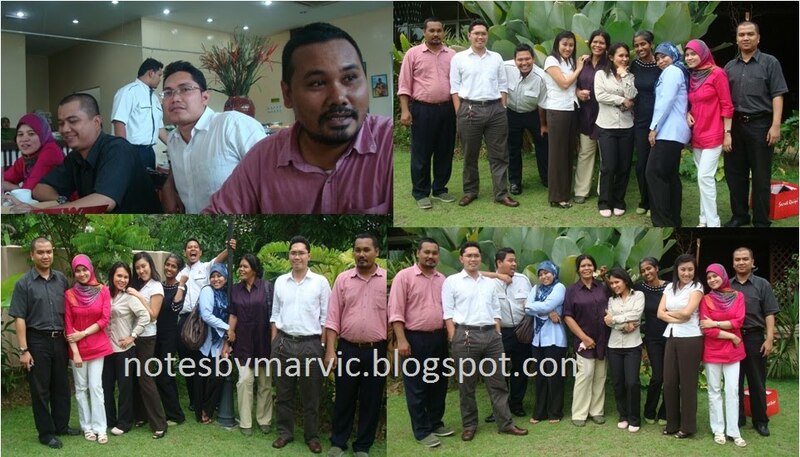 We had this gathering at Restaurant Puteri Bukit, TTDI today and of course we had so much fun...But we missed another 4 more person to make this gathering a complete; Army Rosdy, Aldrin Norsan, Elina and Emila Yusof. I see Julia Jaafar. I see Julia Jaafar. Kurus seh lepas beranak..